Meal prepping is one of the most crucial components of a successful weight loss program. Nutrition is the most important factor for weight loss. 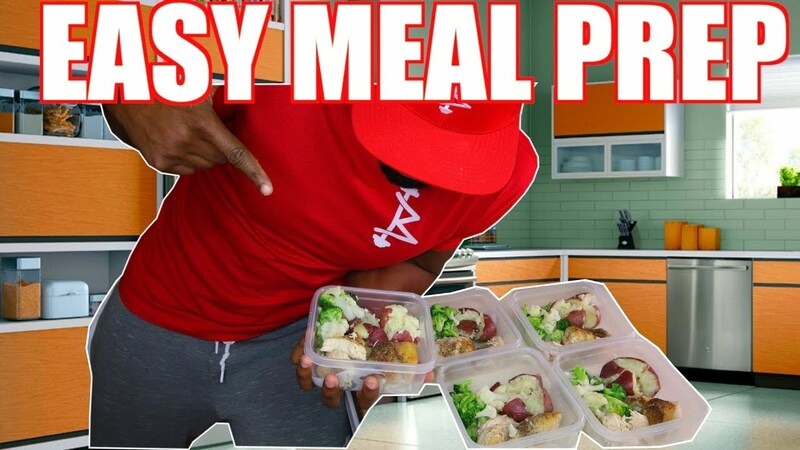 This video shows exactly what I eat, and how I execute my meal planning. Meal prep for weight loss for beginners will be a pivotal video for you!